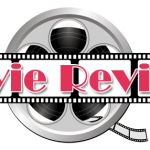 Ju icing was a huge craze after this movie came out, but it seems the fad has worn off. I only recently saw this documentary and yup, I juiced afterwards. Fat, Sick & Nearly Dead makes a great case for juicing up those fruits and veggies to help your body get the nutrients it needs. Joe Cross, an Australian sets out on a journey around the United States for 30 days. Throughout this month Joe goes on a juice fast while sharing his story with nutrient deficient Americans. The documentary takes an inspiring turn as Joe helps a truck driver weighing in at 400lbs. 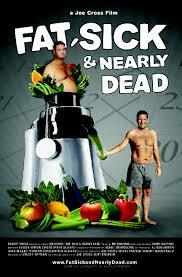 Fat, Sick & Nearly Dead is truly inspiring and you may just find yourself on a juice fast after watching it. Juicing is a great way to get a kick start on nutrients, but if you’re looking for more long term solutions to weight loss, juicing may not be the right move. Speak to our doctors next time you’re in for more sustainable weight loss results!